Home > Money Clips > Valentine's Day Gift for Man. 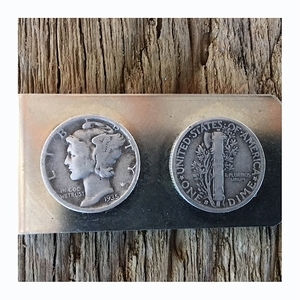 Silver Mercury Dime Money Clip. 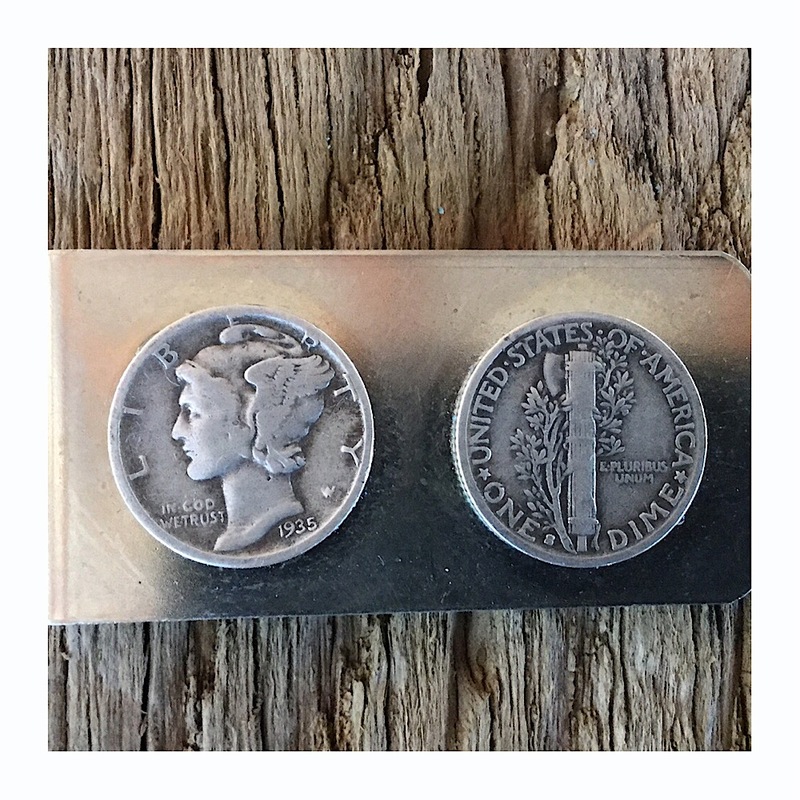 Handmade Money Clip with Mercury and Freedom of Thought.